The long-term goals of TPM are to reduce breakdowns, slowdowns, and defects while improving safety. It’s not a coincidence that those are also the benefits of CMMS software. So how does TPM work? 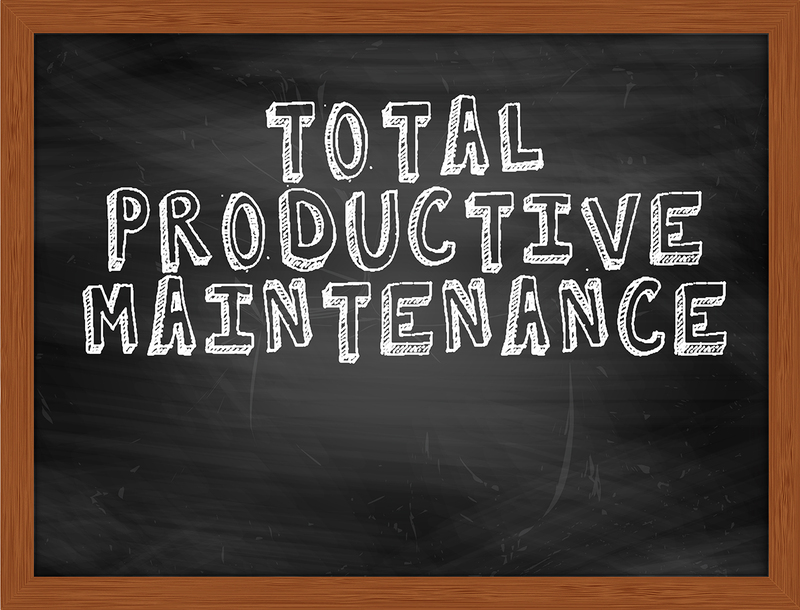 The overall goal of TPM maintenance is, of course, to increase productivity. Sound familiar? That’s the biggest benefit of CMMS software too. If you’ve been using CMMS software, you’re likely already on the road to TPM (whether you call it that or not). CMMS software facilitates TPM. One of the biggest pushes in this direction is the Industrial Internet of Things (IIoT). IIoT devices gather information directly from multiple sources—including computers, vehicles, smartphones, appliances, building automation systems, and production equipment. With the combination of the IIoT and CMMS software, maintenance teams can monitor multiple meters (e.g., revolutions, psi, hours) on a single asset; specify multiple conditions, triggers, and responses; and automate work order generation based on specified triggers. The benefits include faster response times with automated alerts, reduced staffing and overtime, fewer errors due to manual data entry, time-series charting to spot trends, and the ability to grow with changing technologies. All of those benefits fit nicely in the TPM maintenance tenets above. It’s likely your team is already working on similar goals, if not all of them. That’s the biggest reason so many maintenance teams implement CMMS software in the first place. Plus, once you focus on one or two of these goals—like planned maintenance (aka preventive maintenance or predictive maintenance)—the others come easier. TPM may sound familiar because it shares elements of other management philosophies like total productive manufacturing or lean manufacturing. It’s also closely related to one of our favorites around here—data-driven decision making. You’ve likely already experienced TPM in one way or another because modern maintenance organizations are employing the same philosophies in their maintenance strategies. What’s your experience with TPM? How is your organization changing the way it does maintenance? Leave a comment or contact us. We’re all in this together.